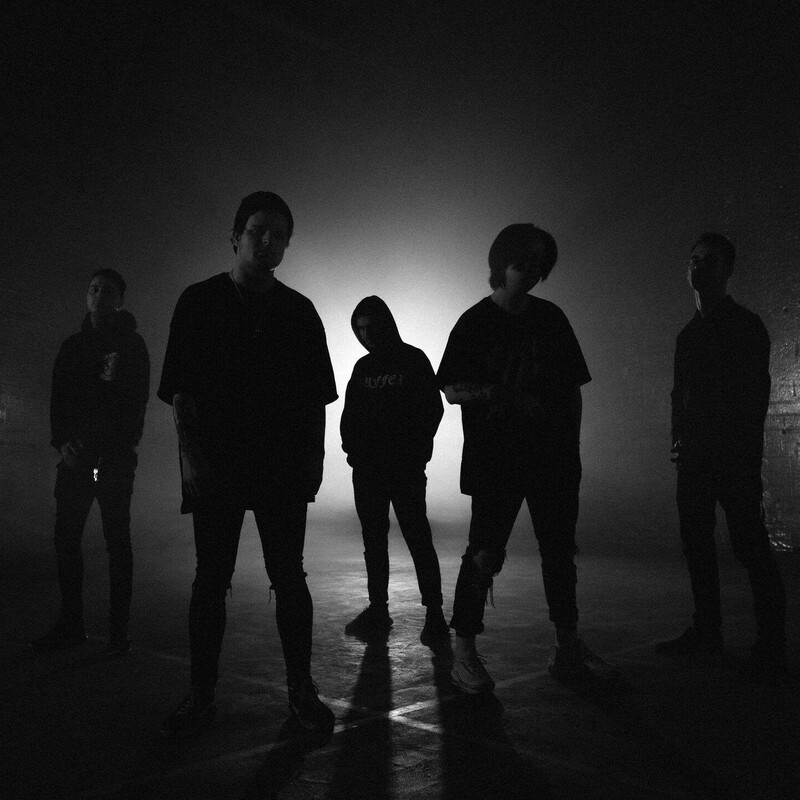 DEALER - Drop Banging Debut Single/Video "Crooked"
Nu-Metalcore outfit, Dealer have dropped their banging debut single and music video "Crooked". After hearing and watching this you will never be the same! Dealer — a young band forged by experienced musicians from many of Australia’s finest heavy music acts (Alpha Wolf, Northlane, Iconoclast to name a few)—are just that; the source, patient zero for a fresh, vicious-but-melancholic take on nu-metal infused metalcore. Combining grating, grisly breakdowns with a grim sonic aesthetic and moments of eerie, off-putting ambience akin to Happiness in Self-Destruction-era The Plot In You, Dealer sling their own surreal blend of hard-hitting heaviness and contagious, ear-catching melodies without remorse or abandon. By exploring dark, haunting lyrical themes in combination with crushing salvos of dissonant, spastic aggression, Dealer use darkness and introspective dissection to tell a tale of regrowth and rejuvenation. Through exploration, self-discovery and trepidation, Dealer take their listeners on a journey through self-loathing and mutilation, ending in change and a sense of redemption, giving its message the same unique, ear-catching nature that the band’s music so readily boasts.